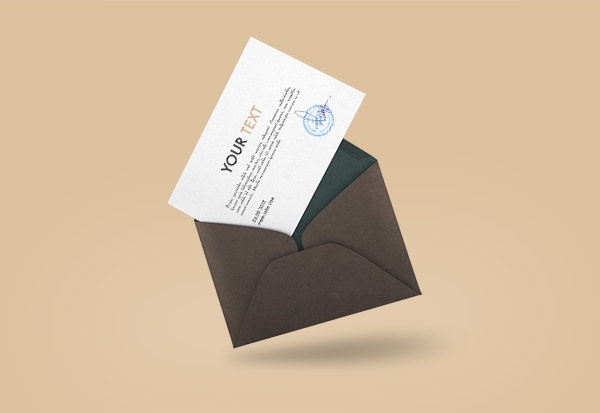 If you are running out of ideas to turn your imagination to life and want to showcase your artwork elegantly, then these free envelope mockup are ready to become your best friend. 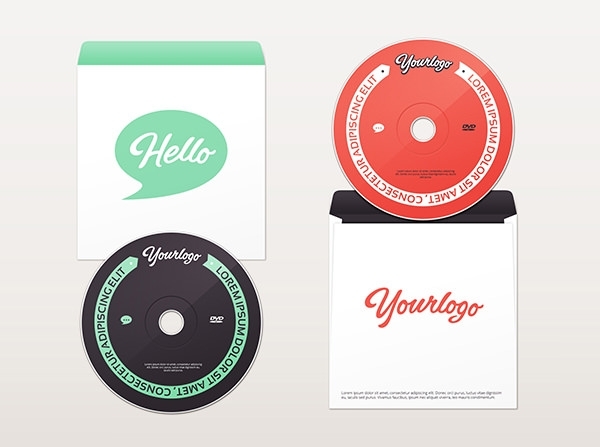 Inspire your brain with these high-quality editable PSD vector layers. 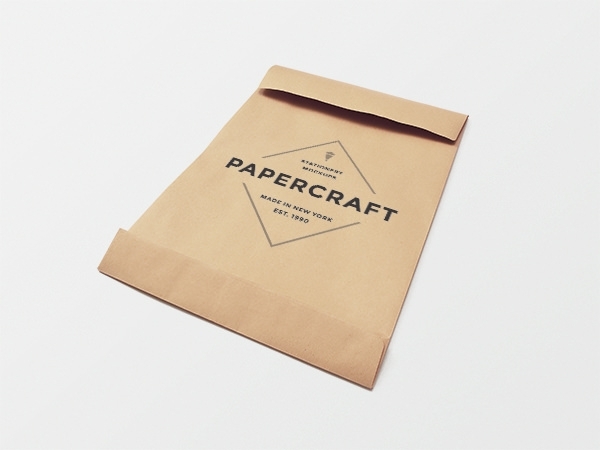 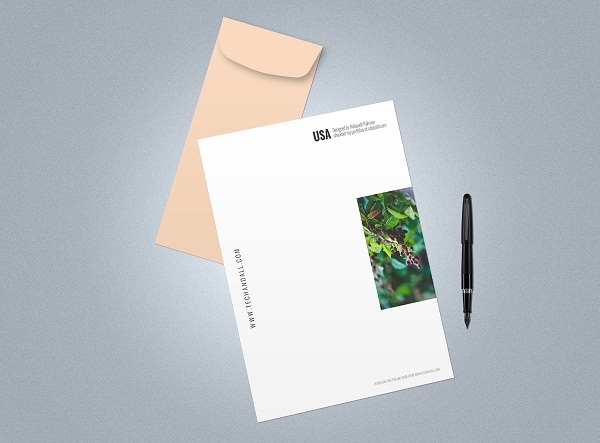 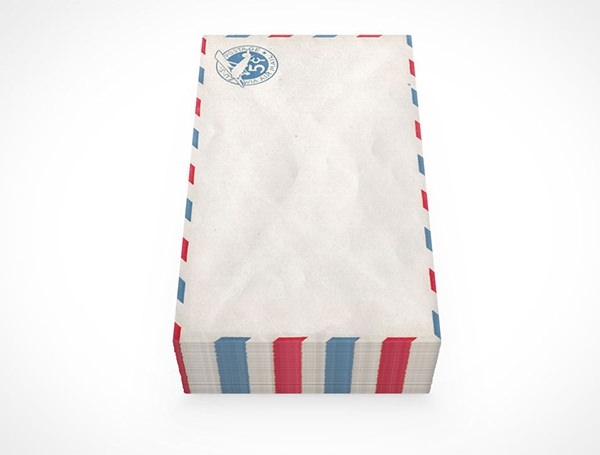 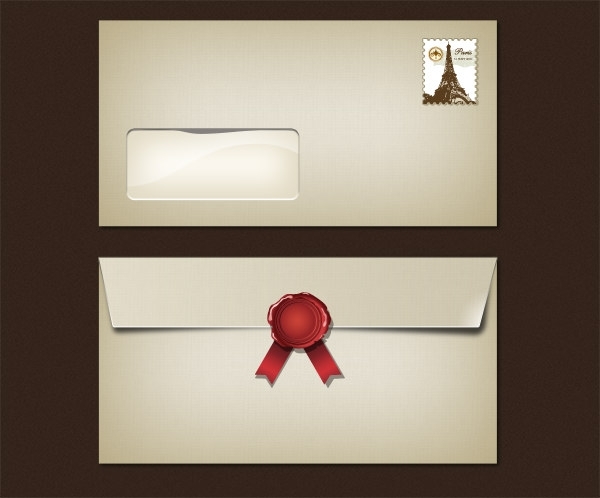 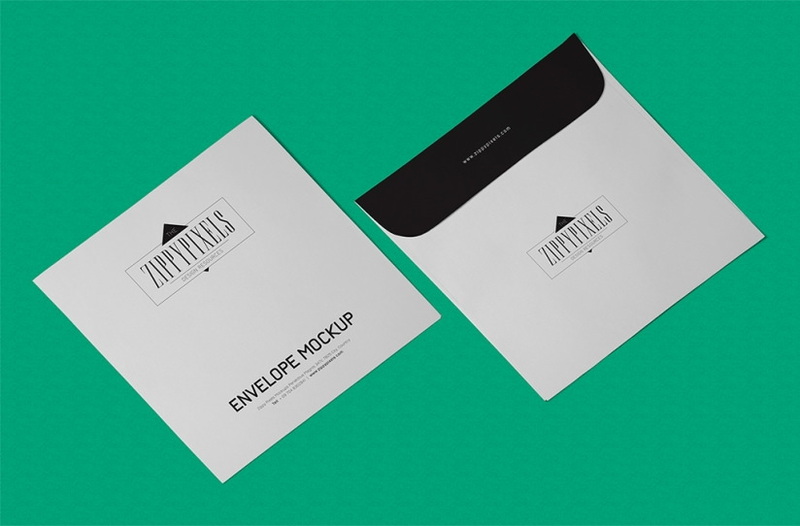 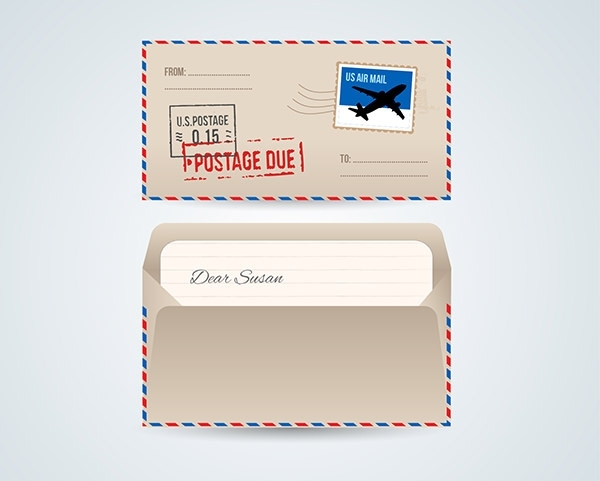 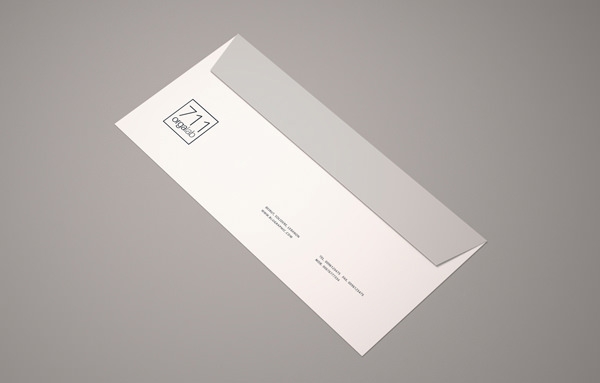 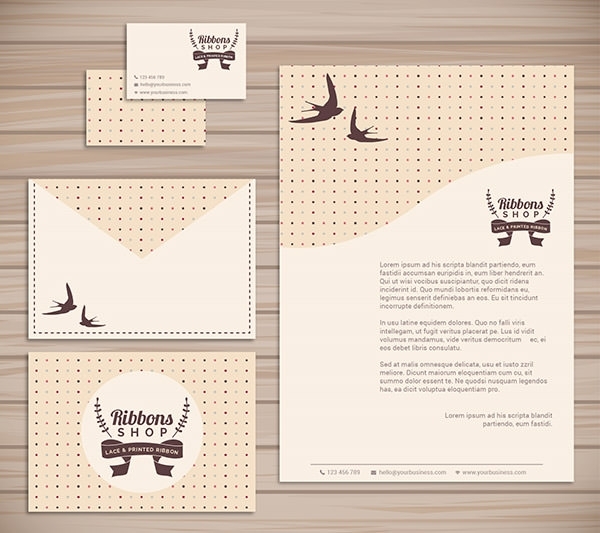 Utilize these envelope cover mockup PSD to depict your cachet. 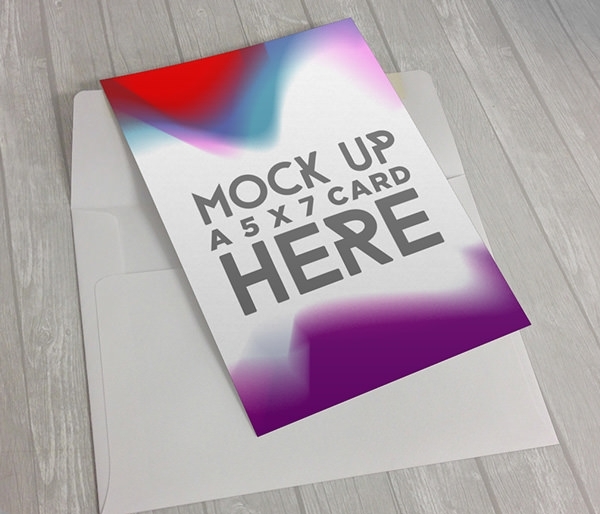 If you want to add exuberance to your creation, Photoshop them if required. 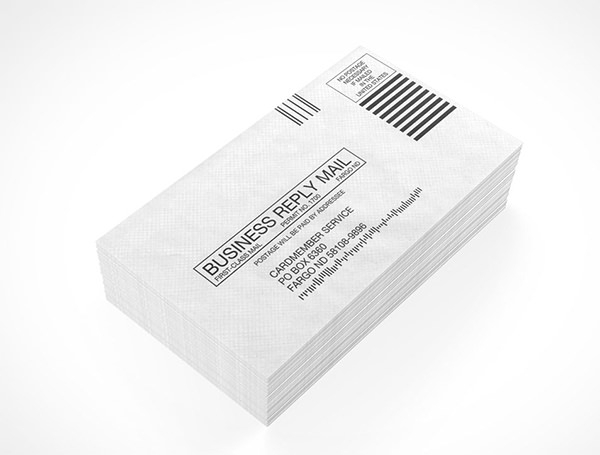 Modify them at your will. 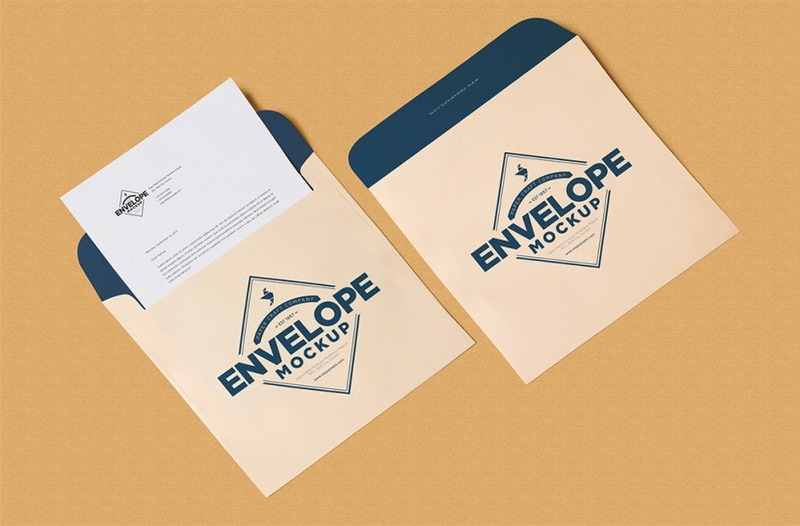 Anything you want to do to your work, envelope mockup PSD free download will make it happen. 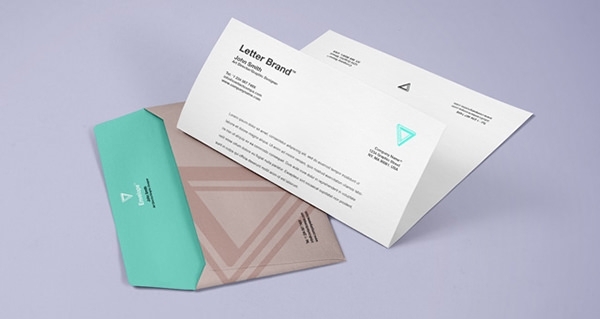 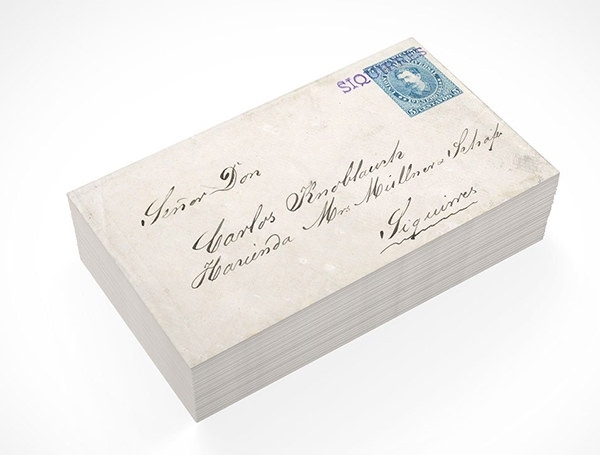 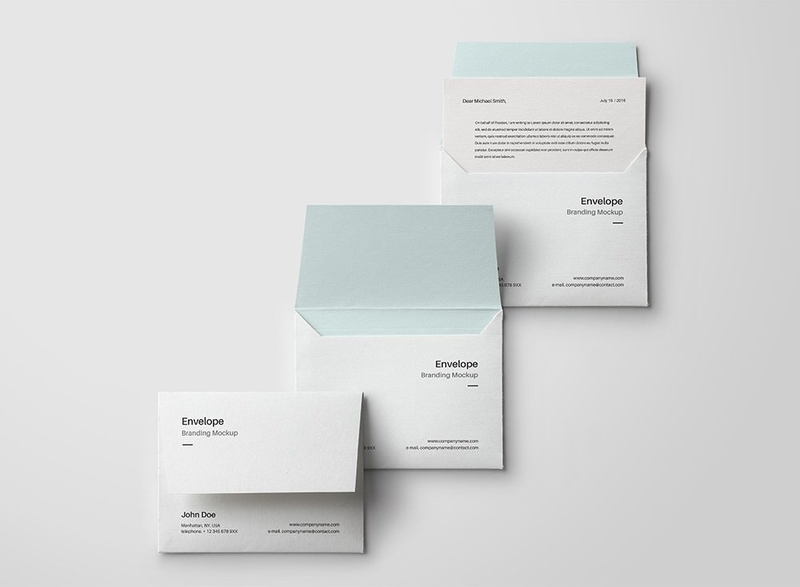 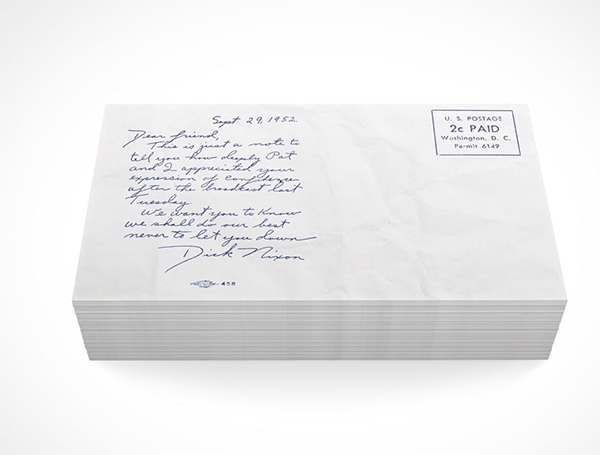 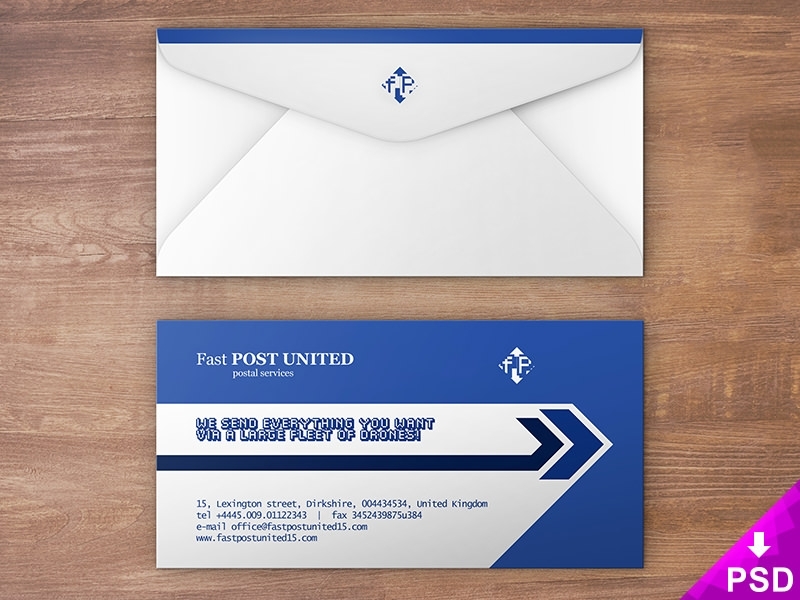 These PSD mockups will proffer your designs as a stack of letter envelopes exhibiting your work exquisitely. 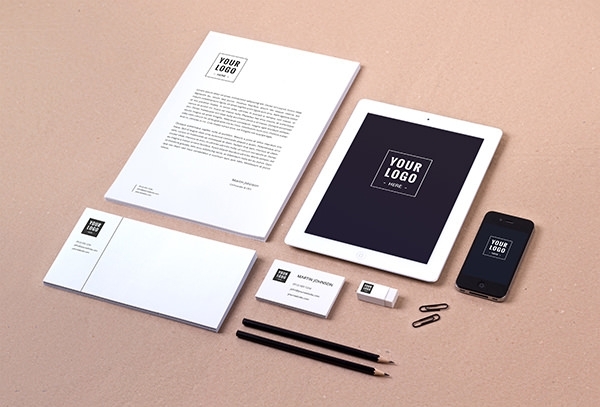 Download these blueprints and rock your professional life showing the world your potentiality.